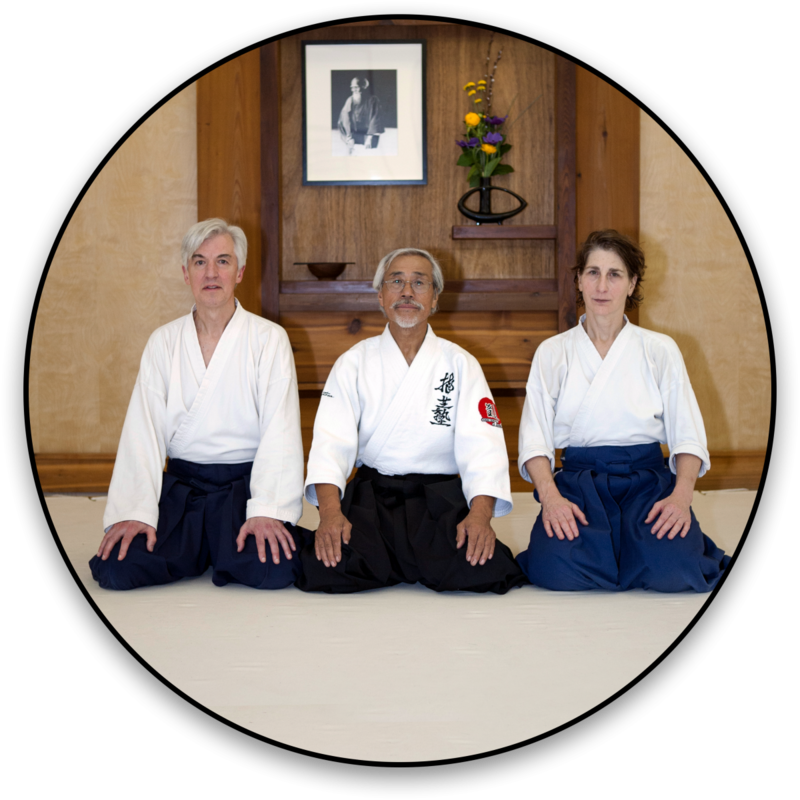 Justin earned his shodan in 2013. He teaches in our children’s program. 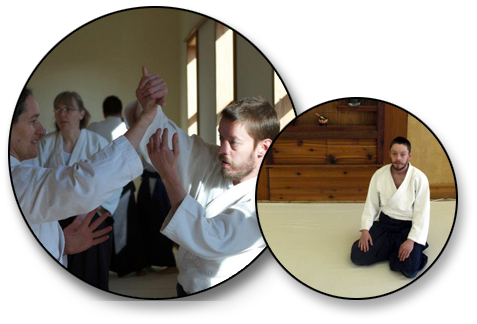 Justin is often assisted by Martin Vire (shodan) and Eric Saemann (shodan).